This tile floral pattern is ready for repeating backgrounds. 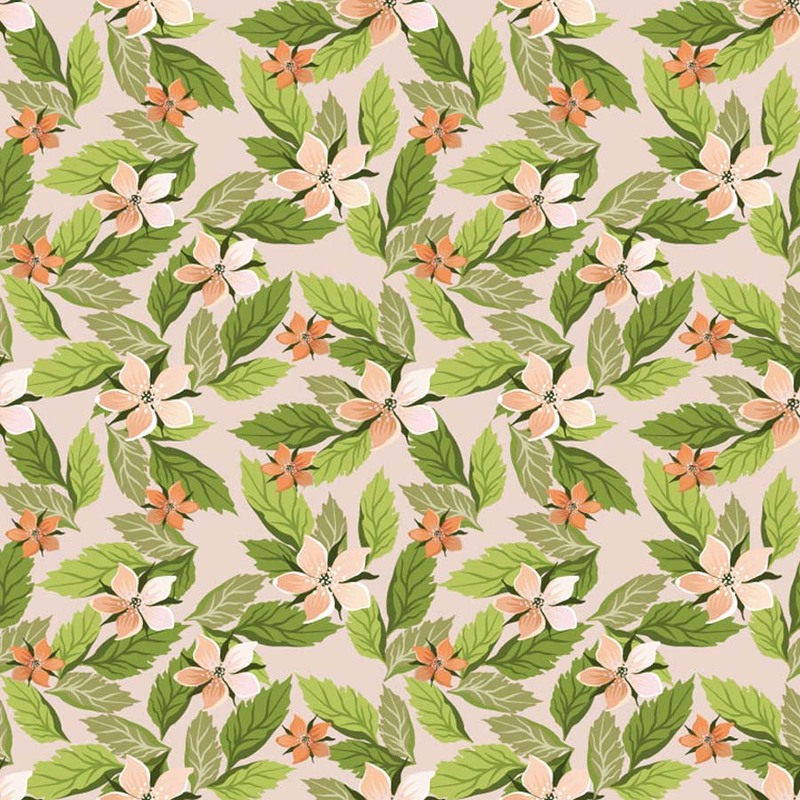 A great pattern for textiles, garden and nature themed design projects. Soft earthy color schemes would fit well on a nature and forestry themed website or blog. Tags: Background, Floral, Flowers, Forest, Nature, Pattern, Textile, Tile.